On the Ultramaraton, from Hármashatárhegy, we placed reflective tapes so you won't get lost. More information about The North Face® Ultra-Trail du Mont-Blanc® here. We just receved the confirmation, that our race (Budapest Trail Cup Ultramarathon) will give 2 qualifying points for 2013 registrations for the The North Face® Ultra-Trail du Mont-Blanc®. 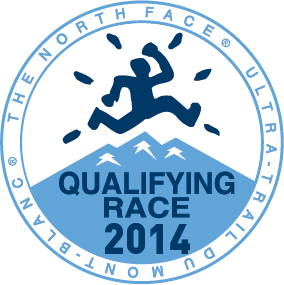 The qualifying races give points for every race of The North Face®Ultra-Trail du Mont-Blanc®, not just for the UTMB®.